Thank you for your continued support! We are so grateful for the wonderful families and friends that make up the Round Hill community. Through your support, we successfully raised enough money to install our playground, which will be ready for our students to enjoy right as the weather break! 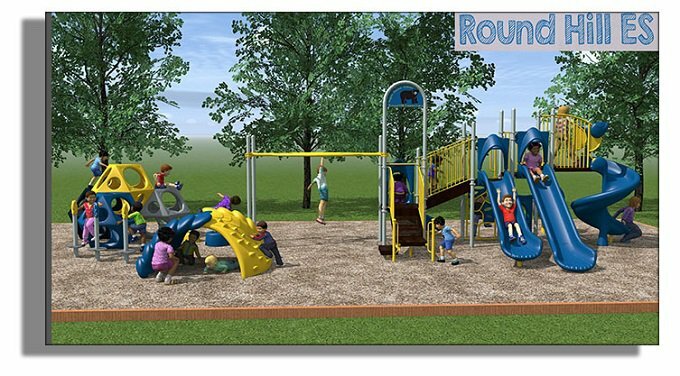 Our playground will be a welcome addition that can be enjoyed by students for years to come. A beautiful pathway will lead to the playground commemorating this wonderful accomplishments. Our brick fundraiser will allow you to leave a lasting memory as part of the RHES community. We truly have a great school community and we thank you for your support. 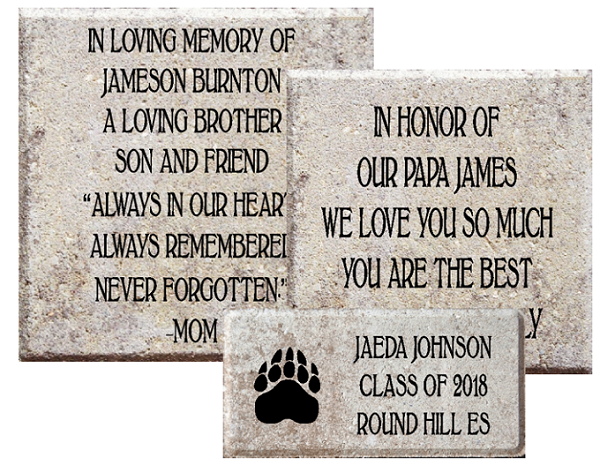 Please consider purchasing an engraved brick for our school playground pathway. Thank you for your support!